Text-Em-All is simple, affordable, and effective. While we've got a new name, we're still the same great team that's been helping organizations deliver urgent messages for more than 13 years. Send a mass text to your contact group, or text enable your business number - we offer a complete texting solution. 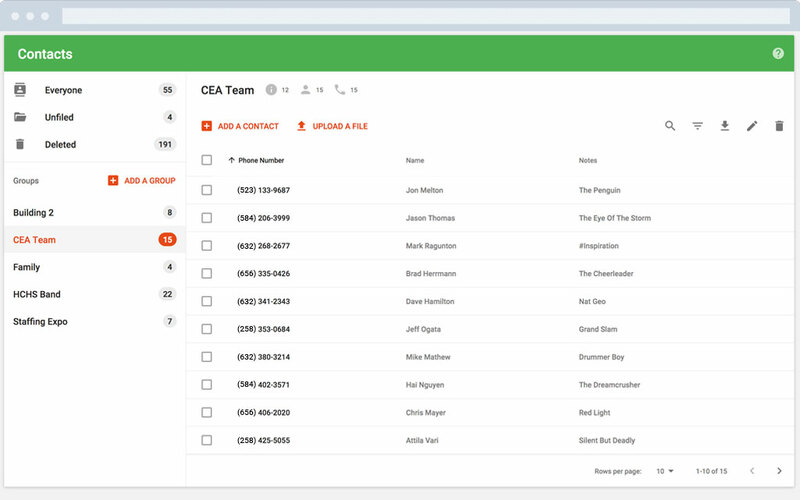 Use Text-Em-All to automate payment and event reminders, putting an end to countless hours spent on the phone calling one contact after another. Whether you need to reach one contact, or a large group, texting leads to conversations. 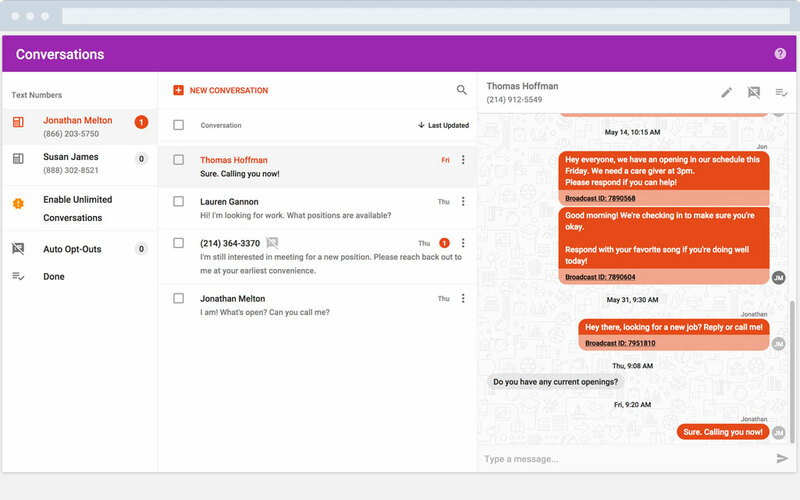 Manage replies, send individual messages, and view message history on your computer with our Text Conversations solution.